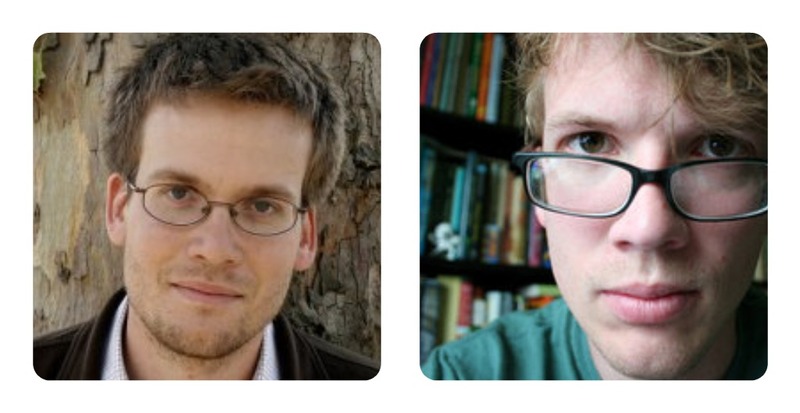 John and Hank Green really are brothers. They started making videos for each other and slowly their charming nerdy style made them into YouTube stars. Whether they tackle serious subjects or just goof off the VlogBrothers are always entertaining, they will make you think, and make you laugh.